April 12, 2015 – The game may not stand out in anyone’s minds as being especially remarkable but it marks the beginning of something great. On a sunny Sunday afternoon in April, the Comets were preparing to face off against the Syracuse Crunch. A special jersey had been made celebrating the Comets commitment to raising awareness for Autism and the team would go on to win 2-1 with goals from Hunter Shinkaruk and Cory Conacher. But it’s what happened outside that is truly remarkable. The fans began one of the greatest tailgate traditions in the American Hockey League. One that would be praised by visiting NHL executives and envied by visiting fans. Hours before puck-drop, tents, TVs, barbeque pits and flags waving the Comets colors would rally into position in the rear parking lot of The AUD. The energy from that party would clearly carry over into the arena and was felt by everyone in attendance, fans and players alike. 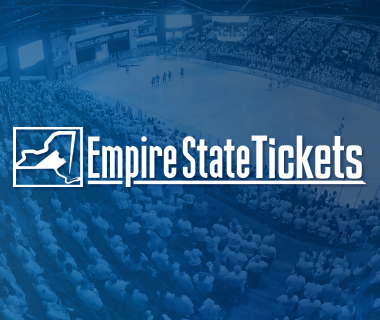 This would also mark the second game of the 100 consecutive regular season sellouts; a milestone only achieved by one other fan-base in the AHL. October 21, 2016 – The Season Three home opener would also serve as a banner raising ceremony for the Comets North Division and Western Conference Championship Title – the first banner raised since the return of the team. The Comets were facing off against the Rochester Americans, who had picked up Comets captain and beloved forward Cal O’Reilly in the offseason. O’Reilly, was a standout for Utica and had the lone goal in the heartbreaking fifth and final game in the series against the Manchester Monarchs, his last game in a Comets jersey. O’Reilly was asked to join newly appointed Captain Alex Biega at center ice. The two stood, side-by-side as the banner was revealed to fans and hung majestically from The AUD’s cables. For a moment, it did not seem to matter that O’Reilly was no longer in a Comets jersey; it only mattered that he was a key cog in the wheel of a team that almost went all the way. And as the lights flicked on, it was apparent that the pomp and circumstance had ended, and it was time to focus on the season at hand. The Comets came out on top that night with a 4-2 victory. Hunter Shinkaruk, in his second season with the Comets, tallied his first professional hat trick, adding to the special feel of the night. The coaches, players, fans, and staff members were elated as the momentum from the playoff run did not appear to skip a beat. 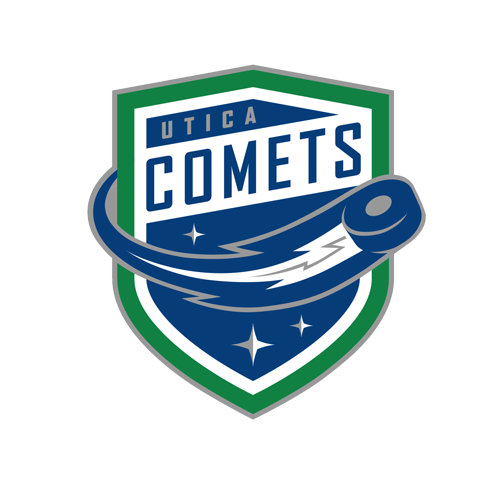 November 18, 2016 - The Comets entered the night with a 3-9-1 record, tied for worst in the AHL. The game, along with the start of the season, looked gloomy. After working back from a three-goal deficit, Curtis Valk attempted to tie the game on a breakaway but was interfered with and awarded a penalty shot. In a dramatic fashion, the rookie scored his sixth of the year, glove-high, to force overtime. Just 1:19 into the overtime, Darren Archibald made a power move to the net attempting to beat the goaltender across the net. In a close call, the whistle did not blow after the puck closed in on the goal line. After a lengthy video review, the puck crossed the line for a game winning goal. It was Archibald’s second game winning goal in overtime that week. 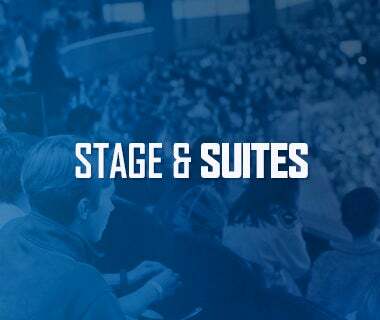 November 1, 2017 – After a summer of rapid construction and growing anticipation the Adirondack Bank Center opened its doors for the Utica Comets fifth season home opener on November 1, 2017. 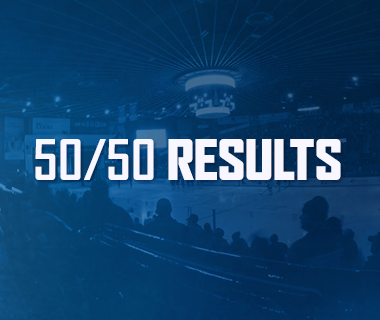 Despite a shootout loss, the night was one of the more special ones to take place at The AUD. A special pregame ceremony highlighted the past, present and future of Comets hockey with over 30 youth hockey skaters joining the Comets players on the ice forming a “U” around center ice. A special video tribute played throughout the arena, paying homage to the history of the Comets as flags streaked out from tunnels featuring various Comets logos. 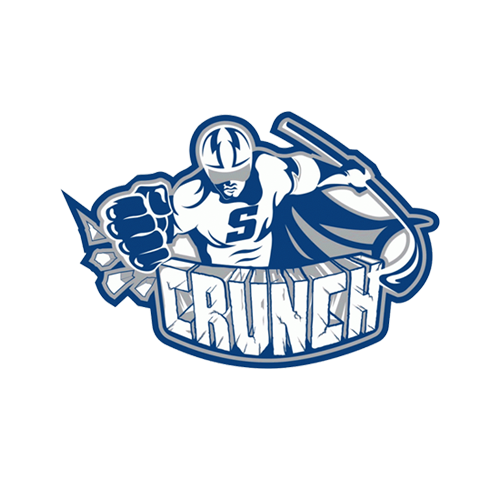 January 20, 2018 – Dressed in black and neon green, the Comets took to the ice against the Syracuse Crunch for the fifth time of the 2017-18 season. 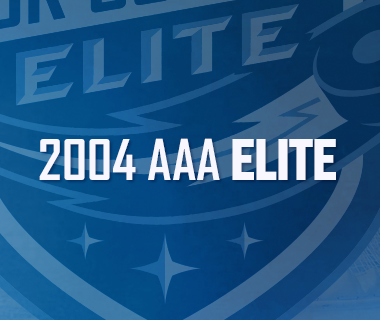 The game would see goals from All-Star Reid Boucher, five-year team member Darren Archibald, and new-comer Cameron Darcy, but the real feat would be what was accomplished off the ice. Fundraising efforts included the marquee 15th Anniversary Save of the Day Foundation raffle which gave fans a chance to win game-worn jerseys, goalie pads and more. Combined with the 50/50, private donations, suite rentals, OCSLEF t-shirt sales, and Star of the Game postcard sales, over $90,000 was raised. A portion of which will be donated back to the Oneida County Sheriff’s Law Enforcement Foundation.